Some among you may know what the title is cryptically referring to; indeed I imagine the large majority of you have your own opinion! However what if I was to add ageing and elegant, subtle or aggressive…? Who or what may possess such a combination of attributes, crafted to beguile and delight their audience? And here’s the final clue: after their ‘flight’ guests can expect to feel full of energy and vigour, absorbed by a new feeling of Joie de Vivre! It’ll be no surprise to the sommeliers, connoisseurs, foodies and wine-lovers that the above are all terms and factors one can use in a wine-tasting session or ‘flight’. A wine tasting event offers guests a memorable and cultured affair, perfect for a team building or staff entertaining. The science and intricacies of observing and tasting different wines is staggering and leads to excellent interaction and conversation between guests. And of course wines should be tasted blind, in order to reduce prejudice towards the label and shape of the bottle! 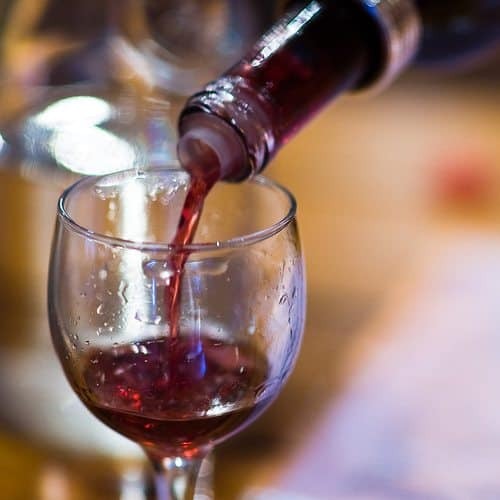 A good sommelier will instruct guests upon the techniques and formalities of correctly tasting the wine as well as an excellent understanding the wines label. Many large wine companies even boast of sensory teams including a Ph.D. sensory scientist and a flavour chemist! Team Tactics Eurostar to Paris Wine Tasting event is a specially created event designed to capture the idiosyncrasies of the French and Parisian romance with wine. Travelling into the heart of Paris by train guests can enjoy their wine tasting session in the 8th arrondisement, within walking distance of The Champs Elysees. A delectable four course meal created by the innovative master chef Jean-Andre Lallican is served, with two glasses of wine per course. After their meal guests will have time to visit Paris major department store the Galleries Lafayette and the famous emporiums of the Place de la Madeleine, Fauchon and Hediard. A truly wonderful event located in the heart of the world’s most romantic city – c’est magnifique!